Curb weight: 2 879 lbs. Front suspension stabilizer bar Fuel Capacity: 14.2 gal. Manufacturer`s 0-60mph acceleration time (seconds): 7.7 s Max cargo capacity: 61 cu.ft. 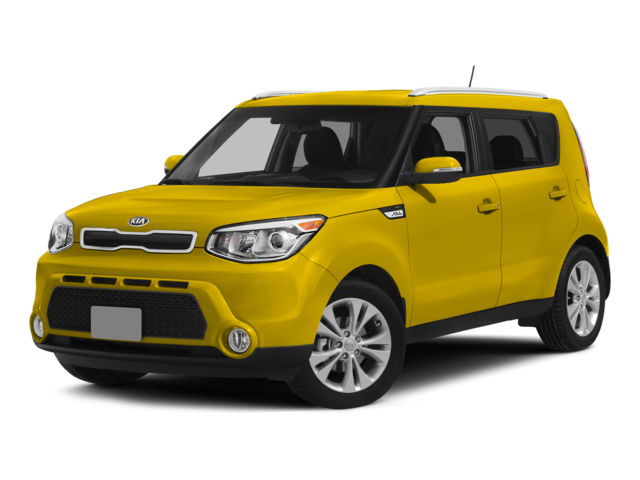 Hello, I would like more information about the 2015 Kia Soul, stock# KNDJX3A53F7817667. Hello, I would like to see more pictures of the 2015 Kia Soul, stock# KNDJX3A53F7817667.